Planning has many responsibilities, but principally it must foster sustainable development through three dimensions – economic, social and environmental. The National Planning Policy Framework (NPPF) is clear that the social aspect is responsible for ensuring that planning delivers “strong, vibrant and healthy communities by providing the supply of housing required to meet the needs of present and future generations” (NPPF, paragraph 7). The issues the UK faces in terms of housing supply are well understood and feature in the press daily. However, paragraph 7 continues, explicitly noting a requirement to meet the needs of “future generations”; it is this whole of life housing need which we consider in this note. Paragraph 47 of the NPPF provides clear direction to Local Planning Authorities (LPA) that they need to identify land to supply housing over the short, medium and long term. Paragraph 50 continues, highlighting the need to ensure the delivery of “a wide choice of high quality homes” and that these should address “the needs of different groups in the community”, including older people. Such accommodation is likely to fall within Use Class C2, rather than lifetime homes standards being applied to general market housing. The provision of specialist accommodation is more likely to address needs in the shorter term due to the potential for churn in the wider housing market failing to keep pace with need. This revision to PPG is critical to ensure future supply and provides a very clear steer to both LPA Policy Planners and the elderly care sector in seeking to meet the future needs of society. Policy Planners are becoming increasingly focused on housing for older persons, specifically the size, location and quality of suitable dwellings. We believe that the location of development is key here in order to ensure that society maintains momentum to deliver mixed communities and allow older people the opportunity to continue to engage with their locality. 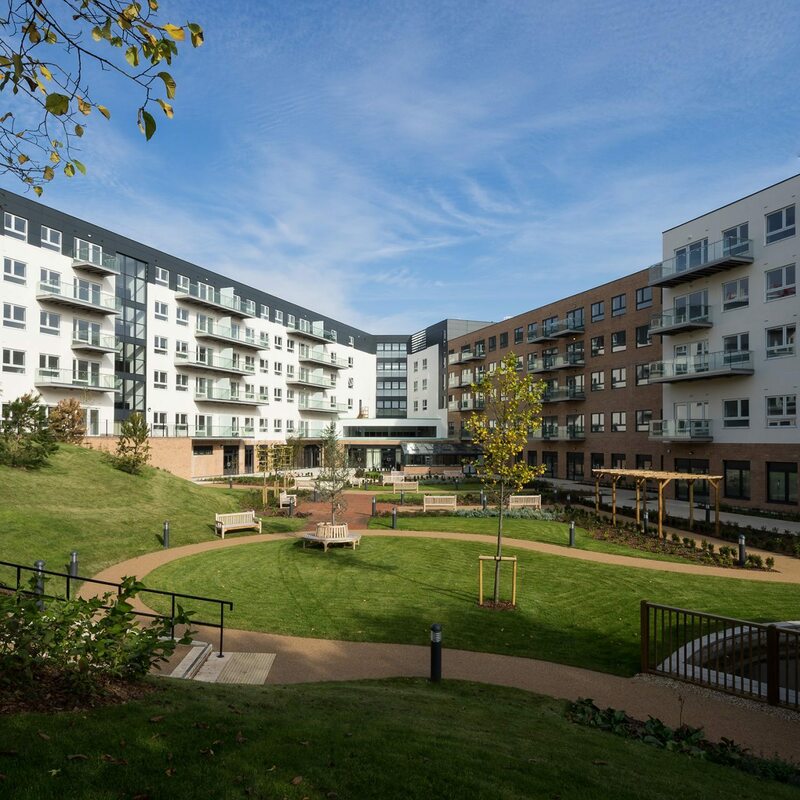 For the elderly care sector, whilst opportunities to engage in the Local Plan making process have always existed, this has not always been taken up to the same degree as has been evident across the general housing building industry. There is a strong argument that operators now have clear policy grounds on which to promote their land holdings in the same manner as more traditional housebuilders. For society as a whole, the value in ensuring that accommodation is provided for an ageing population is clear, both in terms of ensuring that there is sufficient churn in the general housing market to allow for young families to upsize but also critically for the national health and social care budget. At the local plan level it remains to be seen how the PPG updates will filter through to adopted policy. Questions remain as to whether individual Local Plans will begin to include specific targets for the delivery of Use Class C2 housing or whether this will be wrapped up in existing targets. Some authorities are beginning to provide specific targets but they are currently in the minority. Those that do allocate targets, or go further and identify sites, will now be duty bound to report on how they are delivering against those targets in their Annual Monitoring Reports. Given the shift in PPG, supporting the policy intent within the NPPF, it is clear to us that there is a significant opportunity available to care operators within the elderly care sector to increase their engagement in the plan making process. Those Local Planning Authorities without an up-to-date plan (recent evidence indicates that only 31% of LPA have a post-NPPF Local Plan adopted) face potential sanctions from Government if they don’t prepare plans by early 2017. The implications of this are that the coming months could see a significant increase in the level of plan making, the upshot of which could be a number of opportunities for land promotion. Our Town Planning team has a strong track record in land promotion, primarily of residential land, through the Local Plan process. We continue to be engaged across the south and south west on behalf of a range of housebuilders and private developer clients. Our approach to land promotion reflects the design ethos of our team, namely that we carefully consider the opportunities and constraints of sites, both physically on the ground and in the policy context, before presenting the case for policy allocation via the formal plan making process. We would be happy to discuss our approach in more detail. On the design side, our architectural team has specific and long standing expertise in the consultancy and design of senior living facilities. 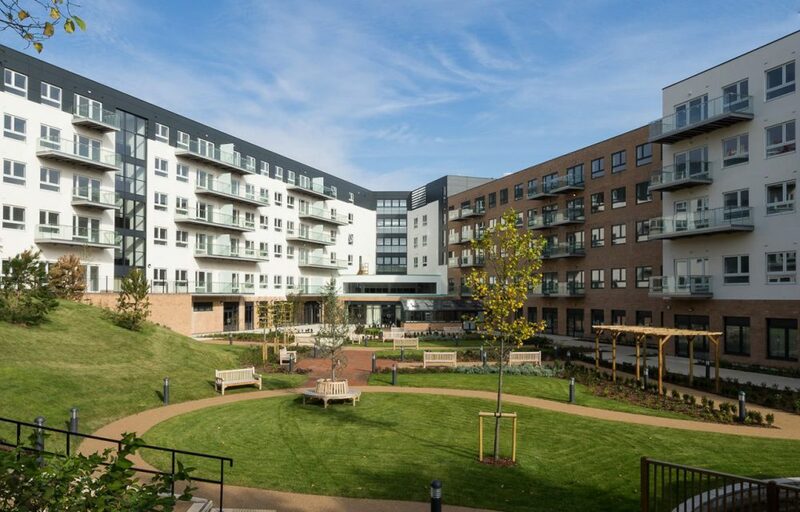 We have a growing track record in successfully delivering high quality schemes in partnership with public and private providers across the country, including the 212-bed Bournville Gardens Care Village. This note has highlighted the opportunities for the elderly care sector to significantly increase the degree to which they engage with the local plan making process. Specifically, the potential to encourage LPA to explicitly target a level of elderly care supply in their strategic delivery policies means that those providers with land holdings have an additional route (beyond the traditional planning application) to secure development and the identification of site allocations. Due to the integrated skill sets and approach within Stride Treglown, we are able to provide planning advice – on plan making and site promotion, together with planning applications – alongside architectural advice, including feasibility studies and detailed design commissions. Our approach thus ensures that development proposals have the best opportunity to ensure the delivery of “strong, vibrant and healthy communities”, in line with national planning objectives. Will Jones, Divisional Director leading on Elderly Care Architecture or Mike Harris, Associate Planner.